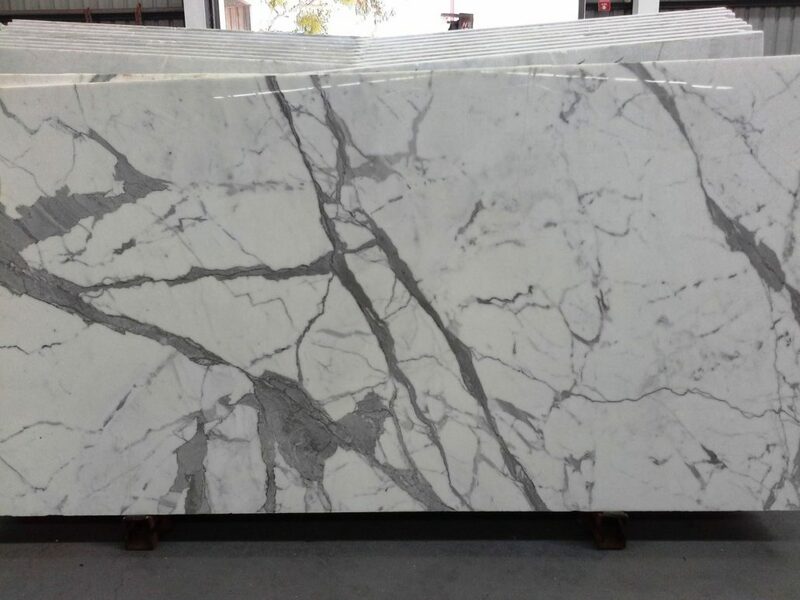 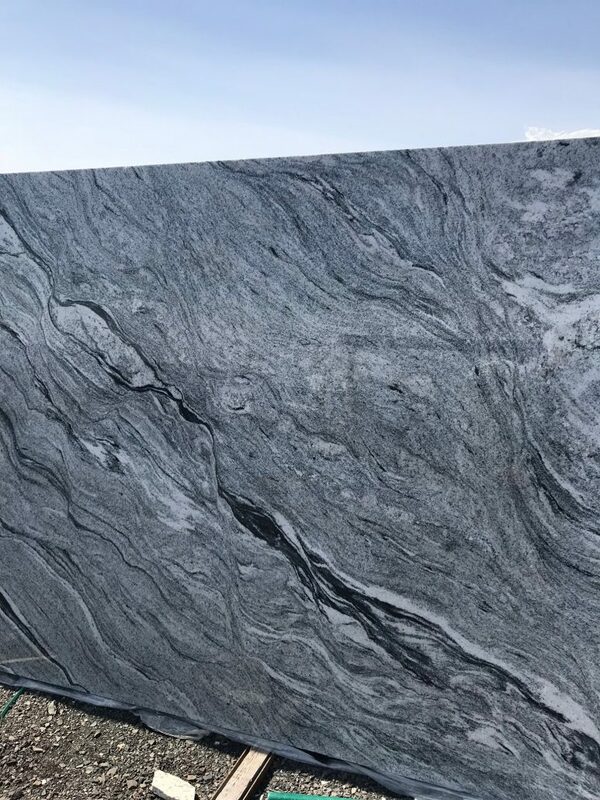 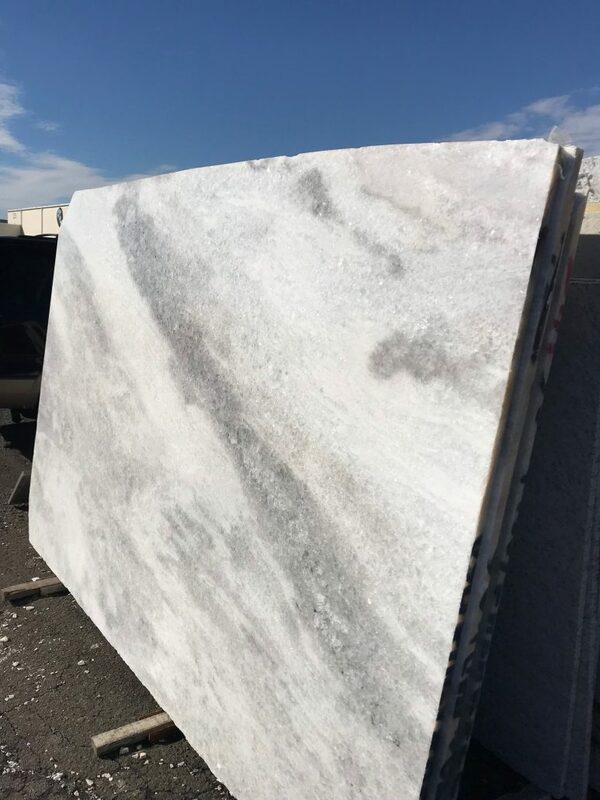 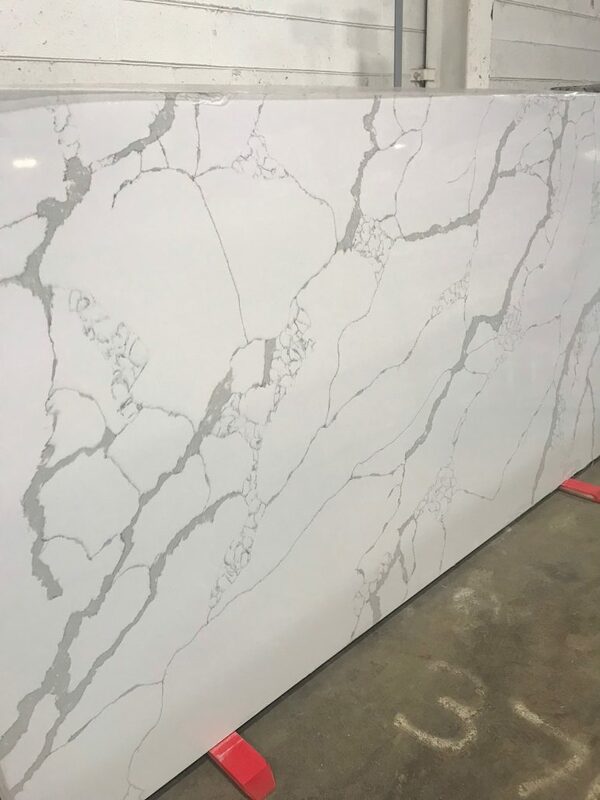 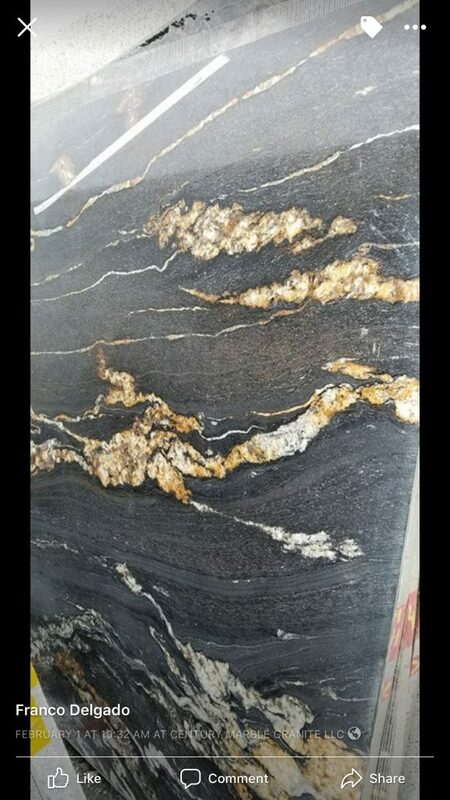 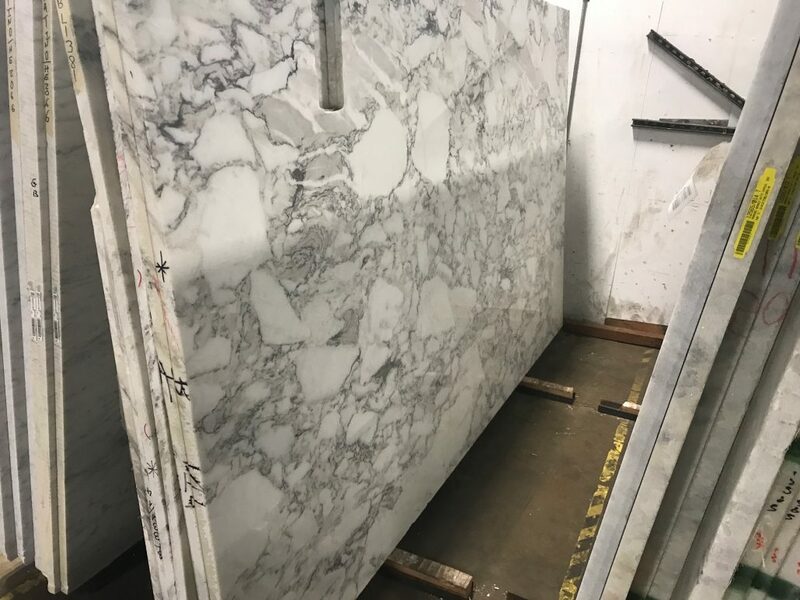 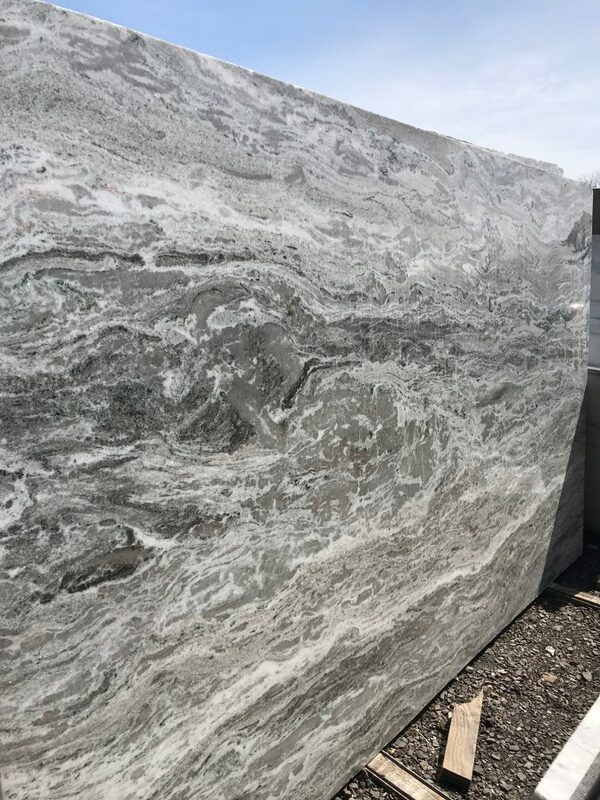 We have a wide selection of granite, marble, and quartz slabs in many colors and patterns that will make excellent granite countertops, vanity tops, tub decks, dining tables, BBQ counters, sideboards, console tops and more. 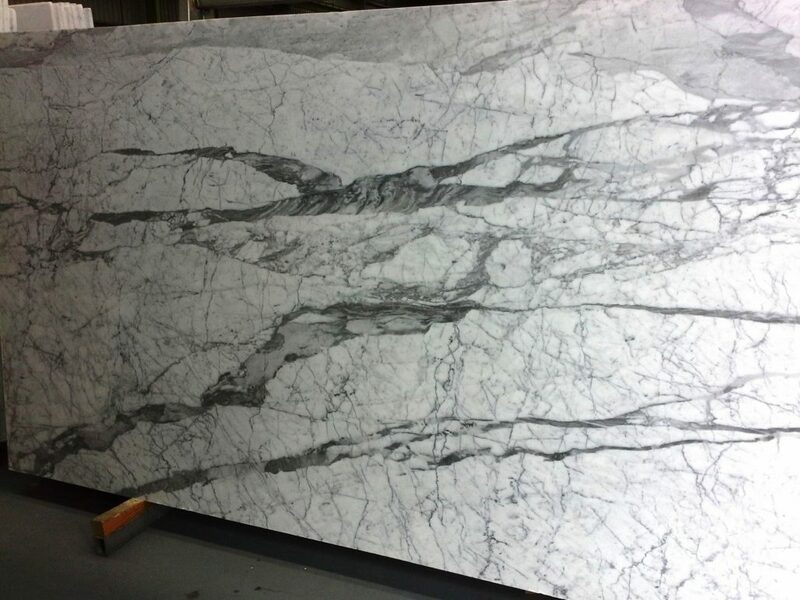 Regardless of what the design or budget we have many options that will match your design plans. 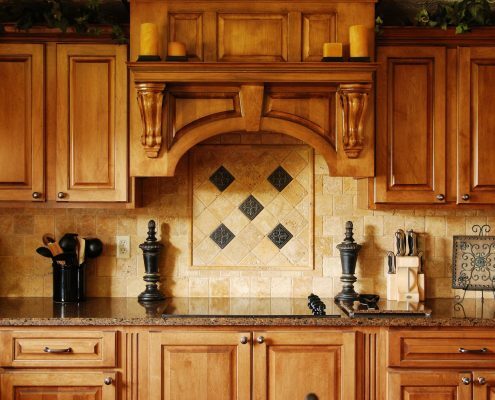 Every Kitchen Tells a Story – What’s Yours? 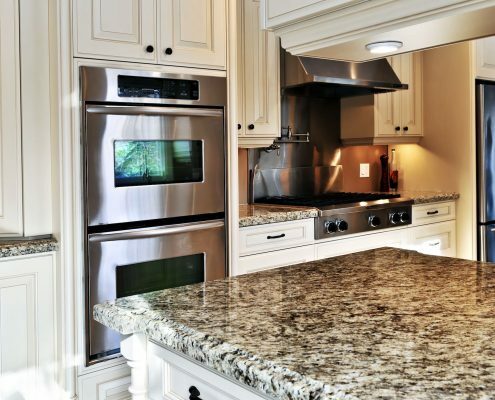 From clean, modern lines to traditional curves, the elements in your kitchen say a lot about you. 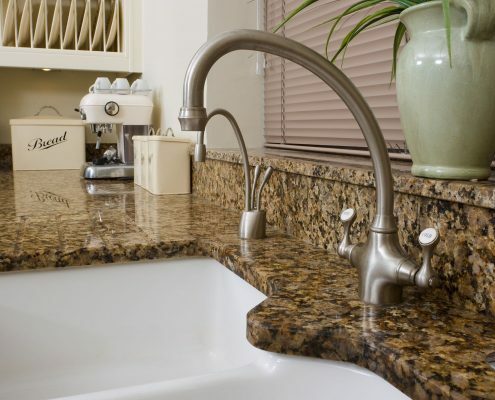 At Century Marble & Granite, our selection of sinks and custom accessories to allows you to express yourself brilliantly. 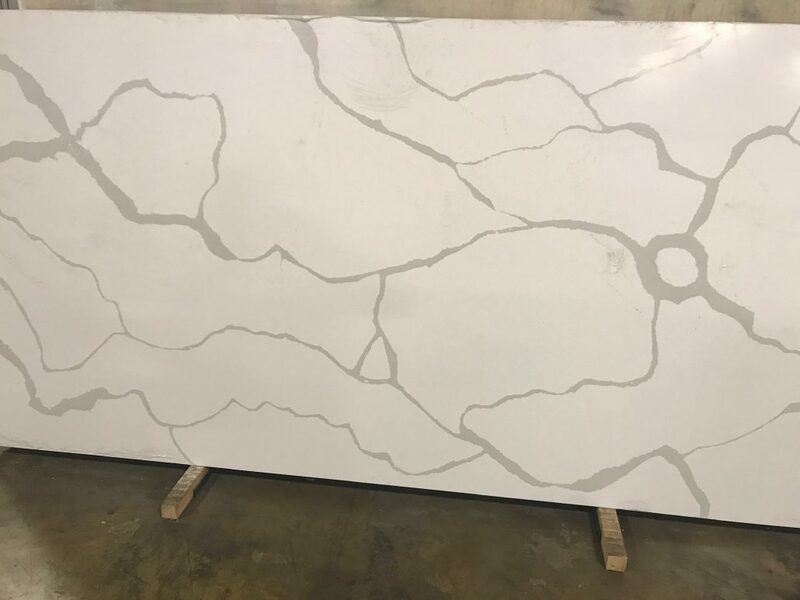 We carry a variety of tile options. 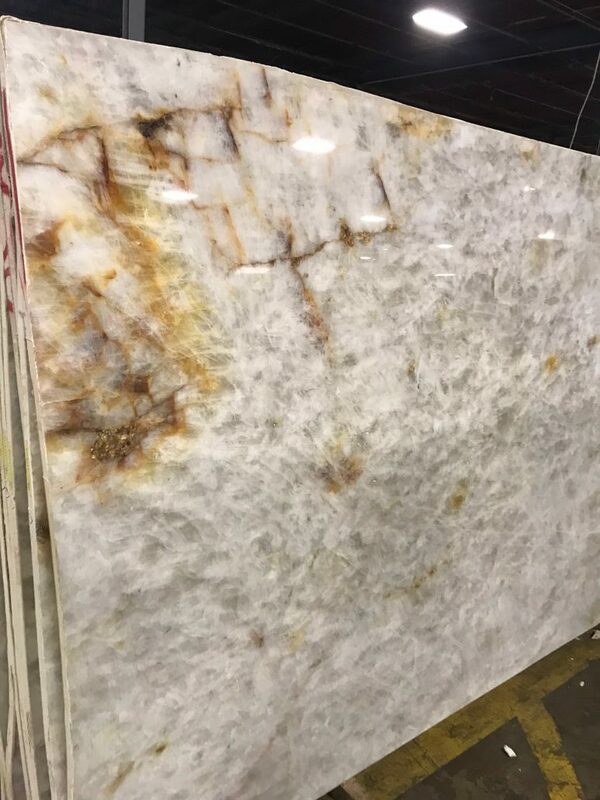 Many of our lines coordinate with our extensive line of granite, marble, quartz, quartzite, and other exotic natural stones. 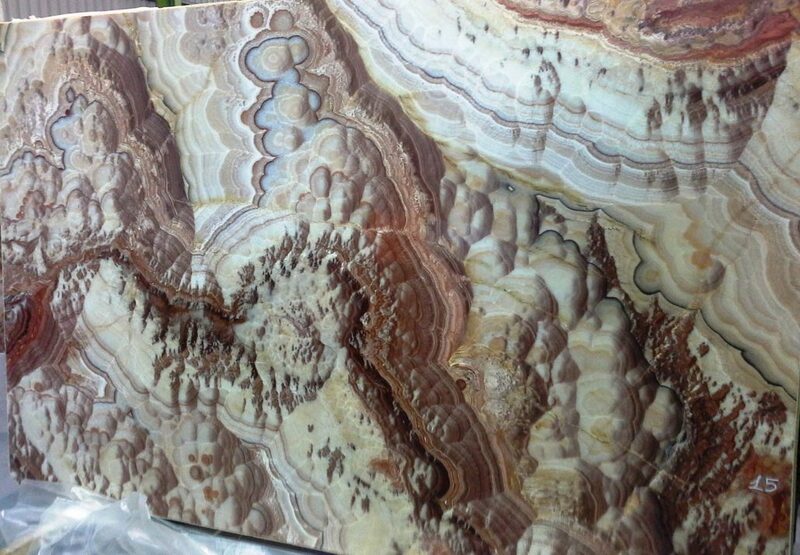 We also carry many other tiles to complement your kitchen and bath renovations. 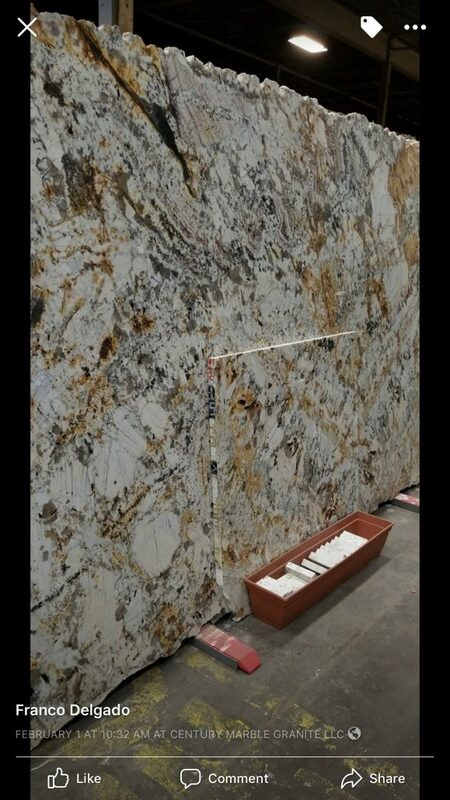 Travertine, subway tile, slate, and a large selection of porcelain and wood look tiles.